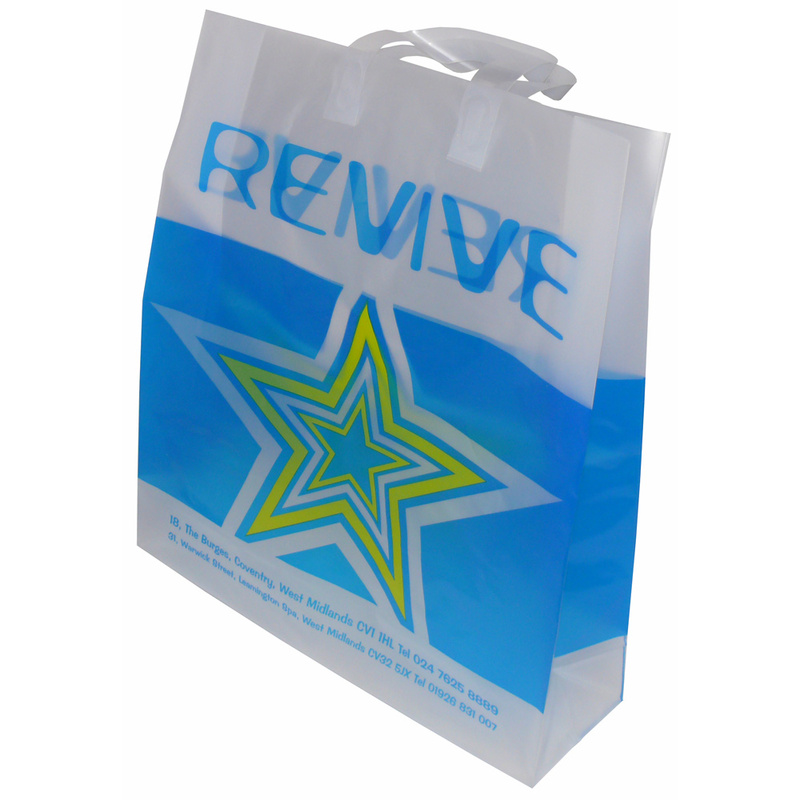 Beckdale supply many styles of side and base gusseted flexiloop bags. The Companys office team have the knowledge to help purchasers purchase designer side and base gusseted flexiloop bags. To discuss choose by material or other , please contact Beckdale using your preferred method.